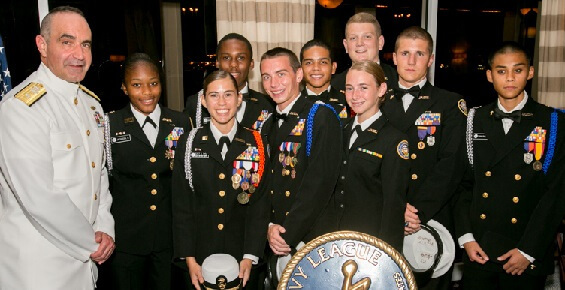 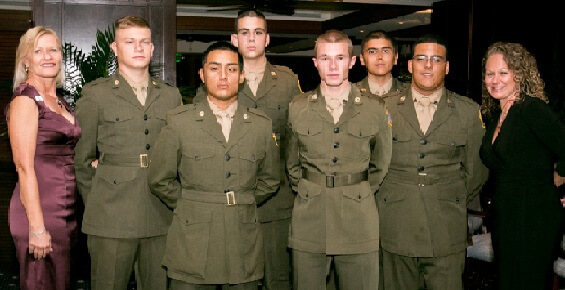 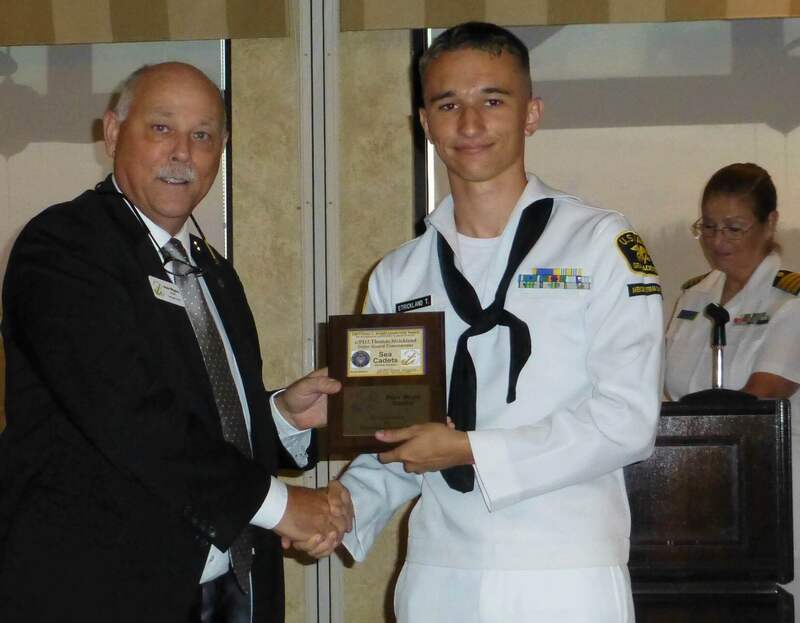 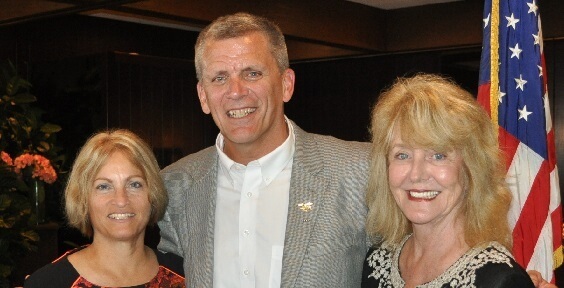 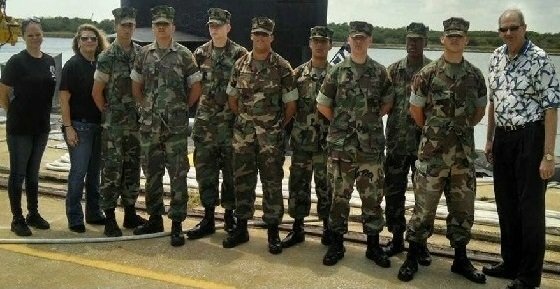 The Navy League has three missions: to enhance the morale of active-duty personnel and their families; inform Congress and the American public on the importance of strong sea services; and support youth through programs such as the Naval Sea Cadet Corps, Young Marines, and Junior NROTC that expose young people to the values of our sea services. 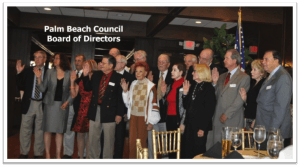 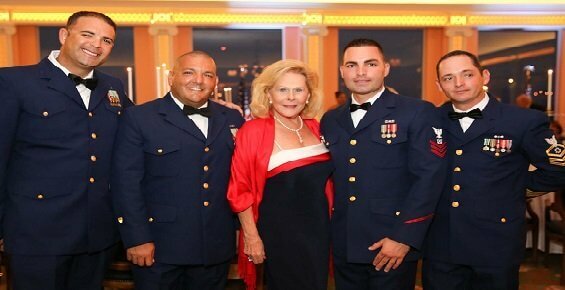 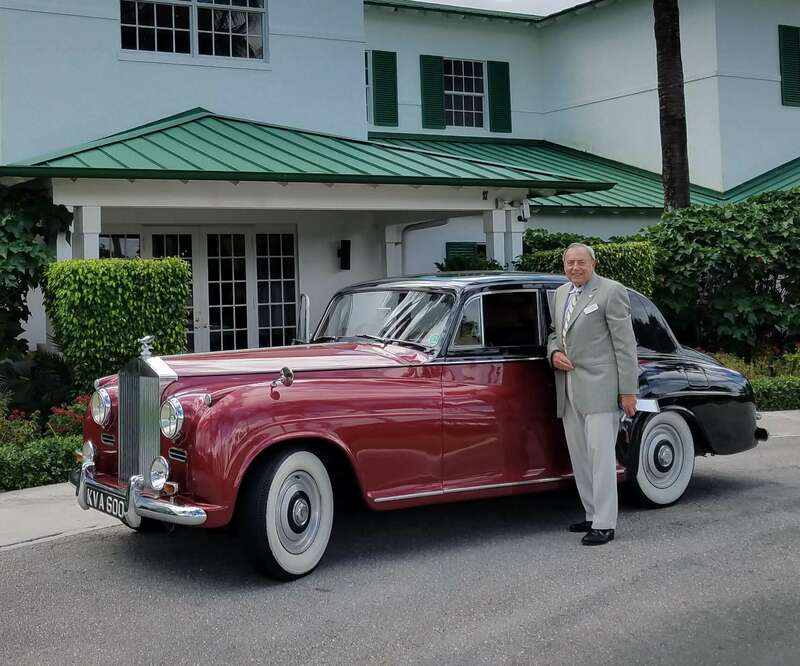 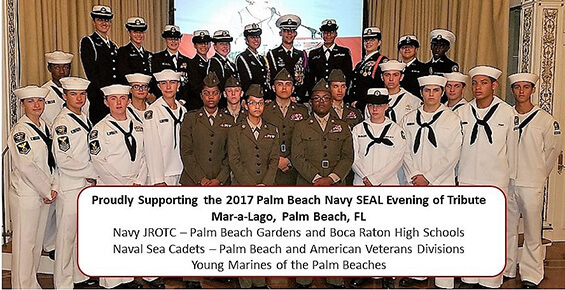 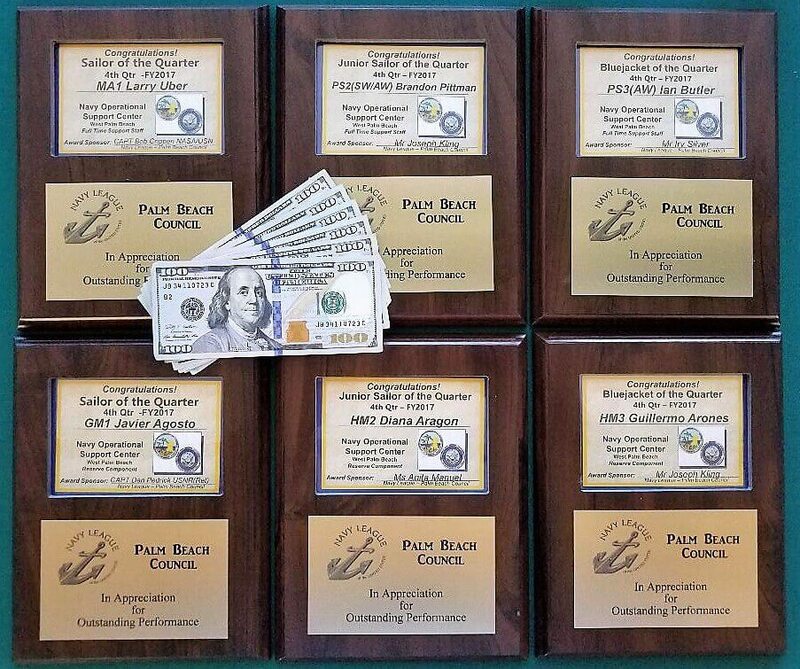 The Palm Beach Council support to all these units includes cash performance awards, cash scholarships and cash contributions to command Morale, Welfare and Recreation funds, as well as mentoring through teaching and staff support activities. 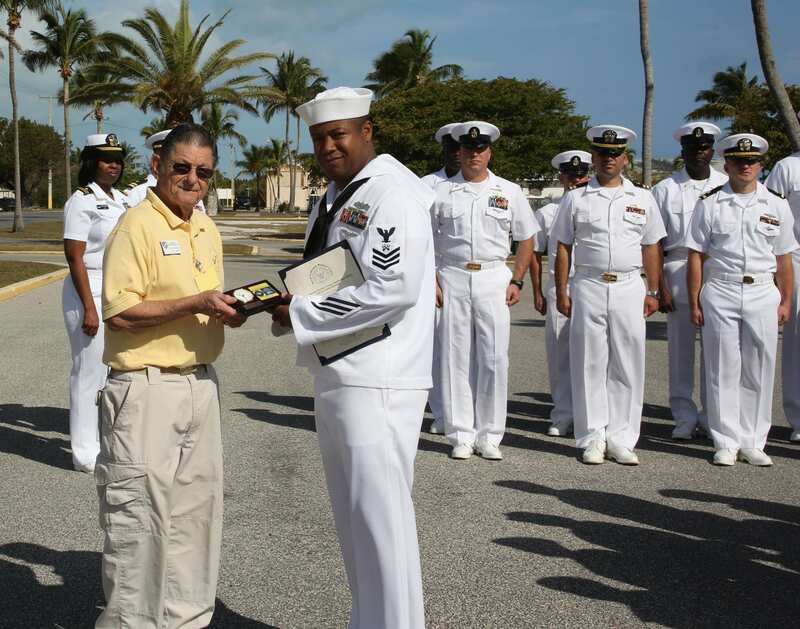 Over the years, the Navy League has compiled an impressive record of accomplishments. 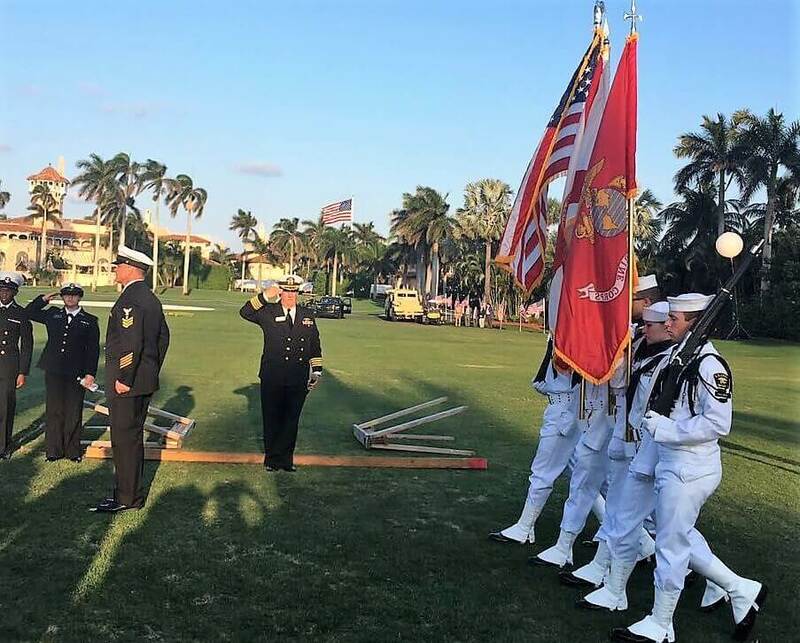 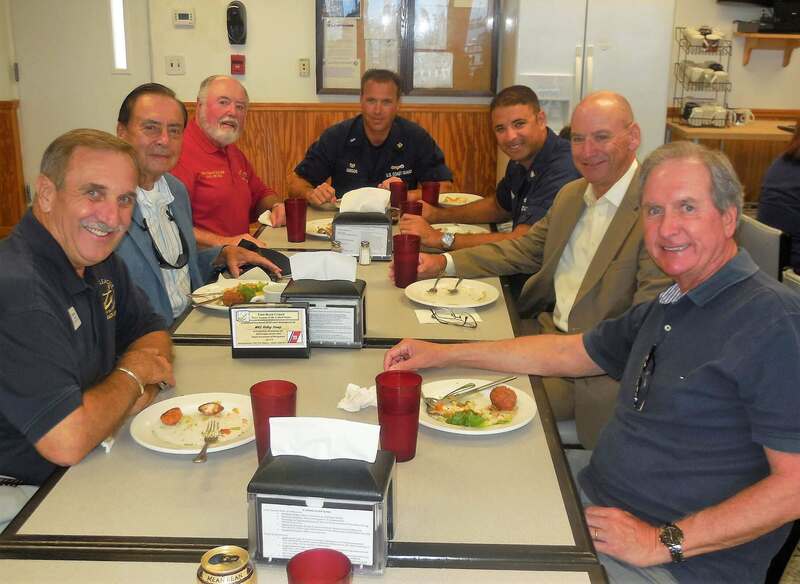 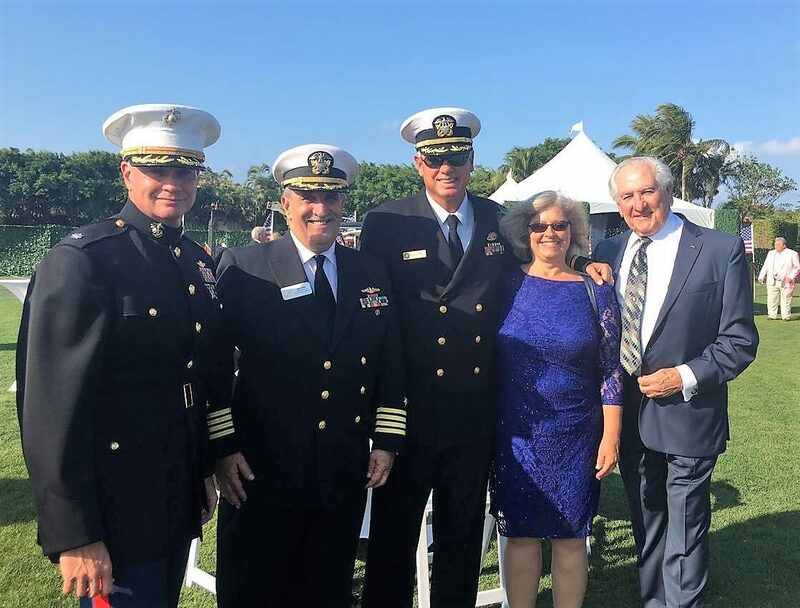 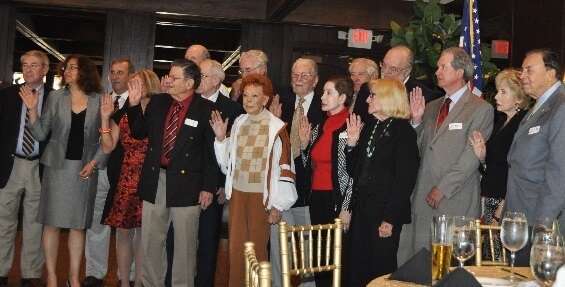 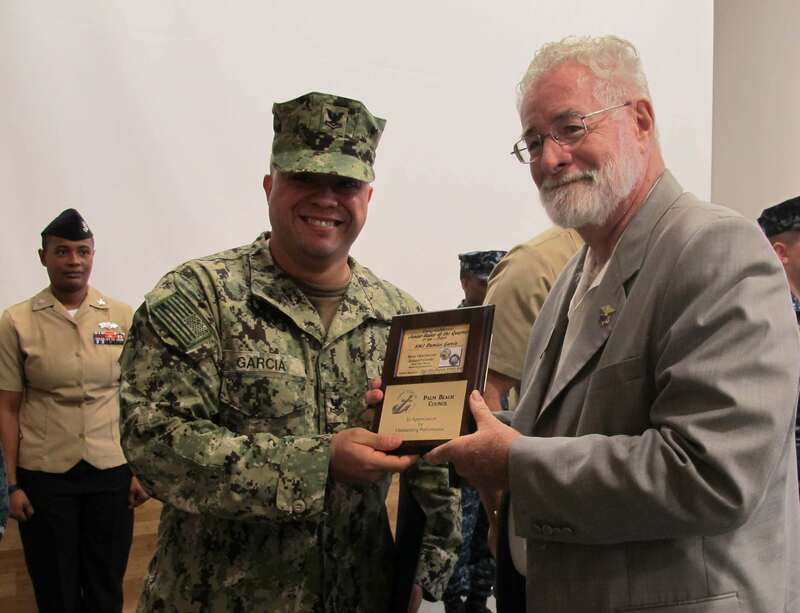 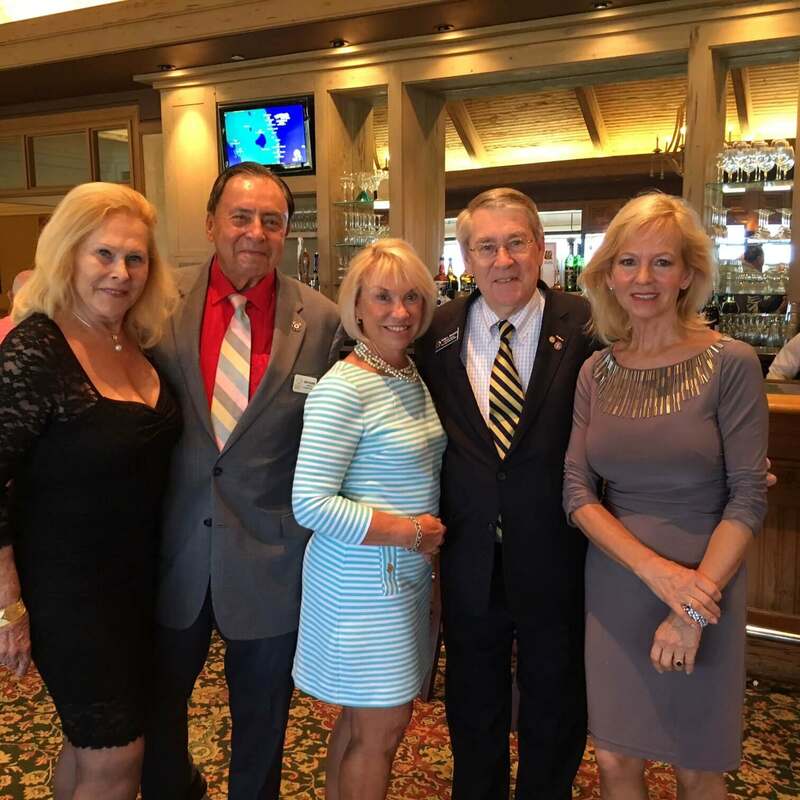 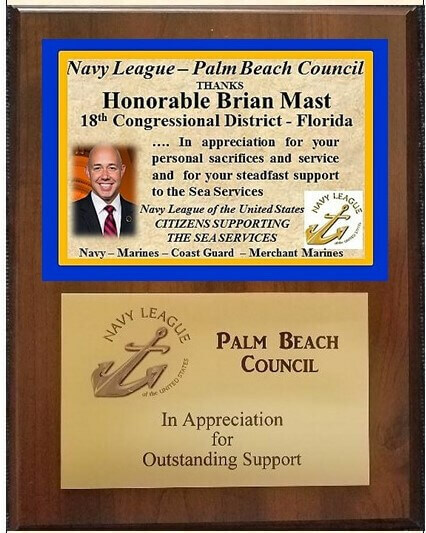 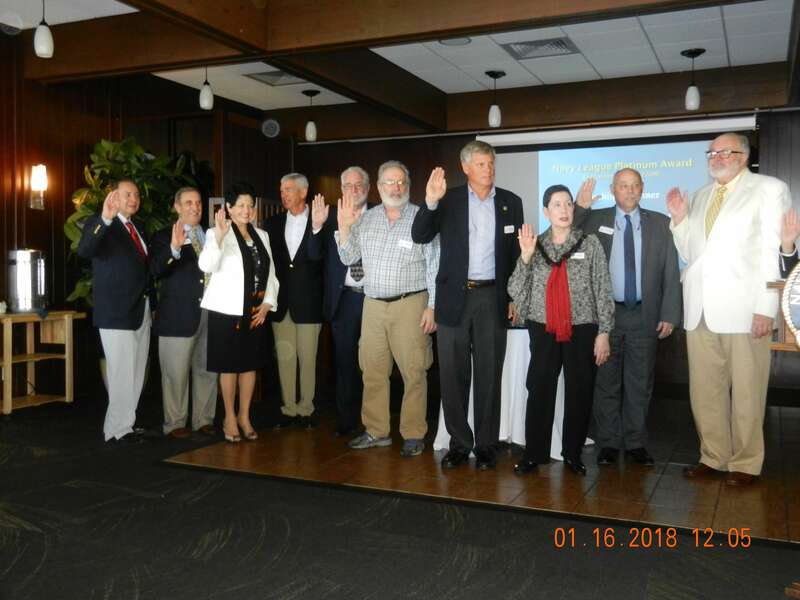 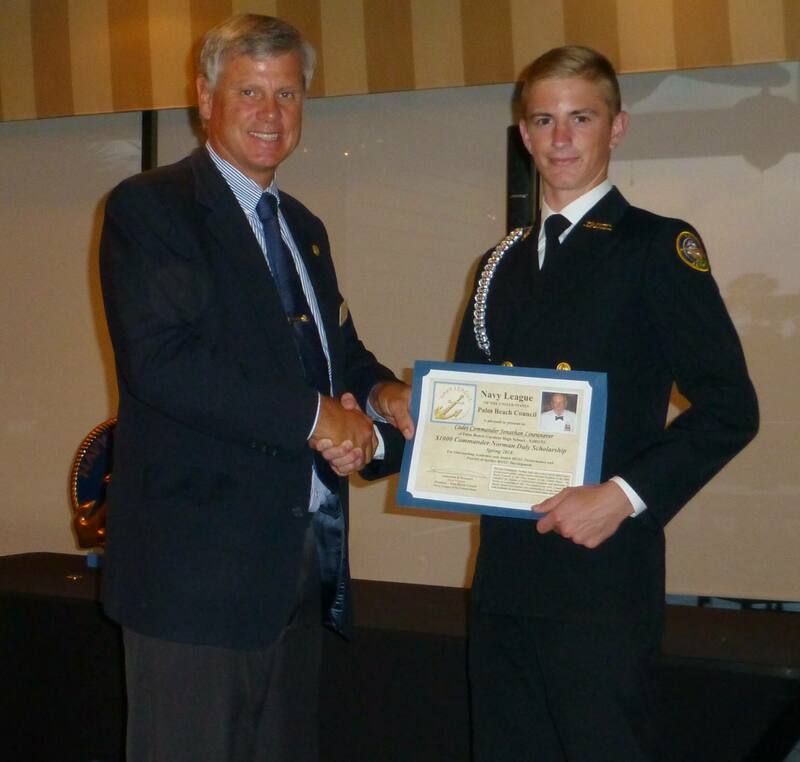 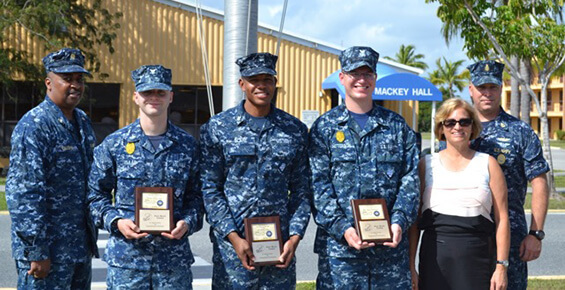 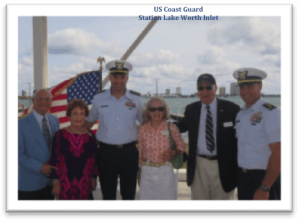 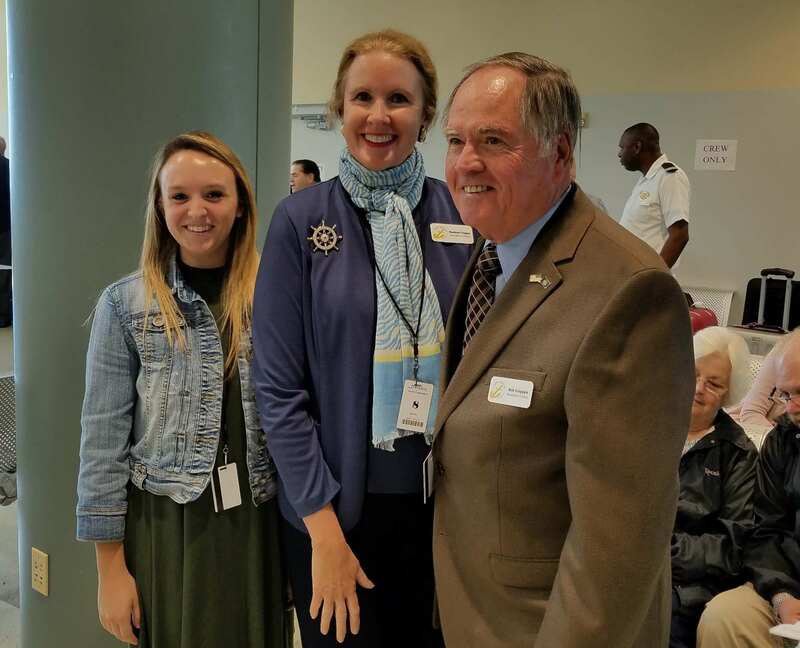 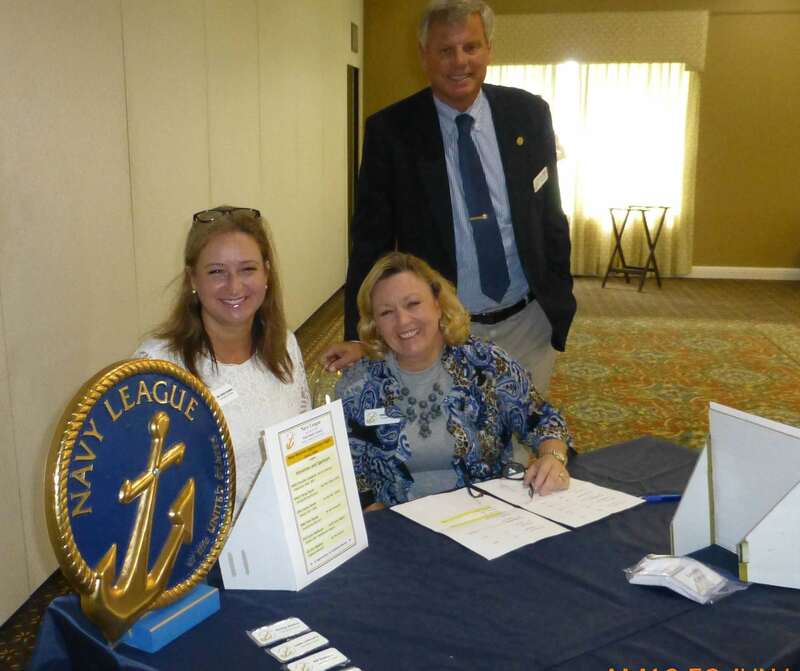 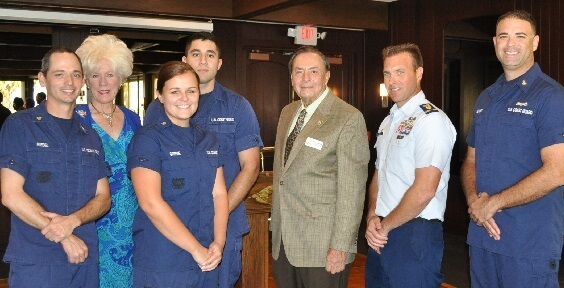 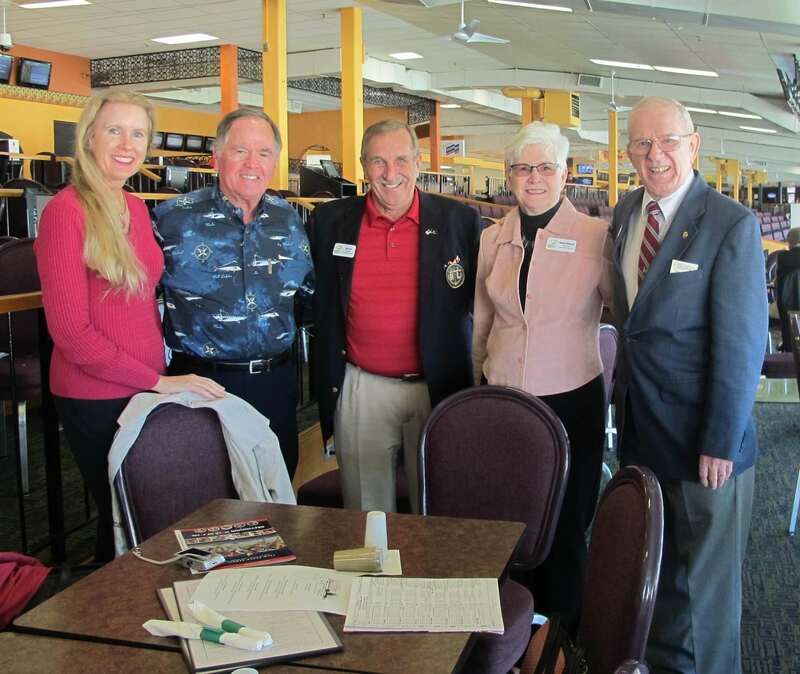 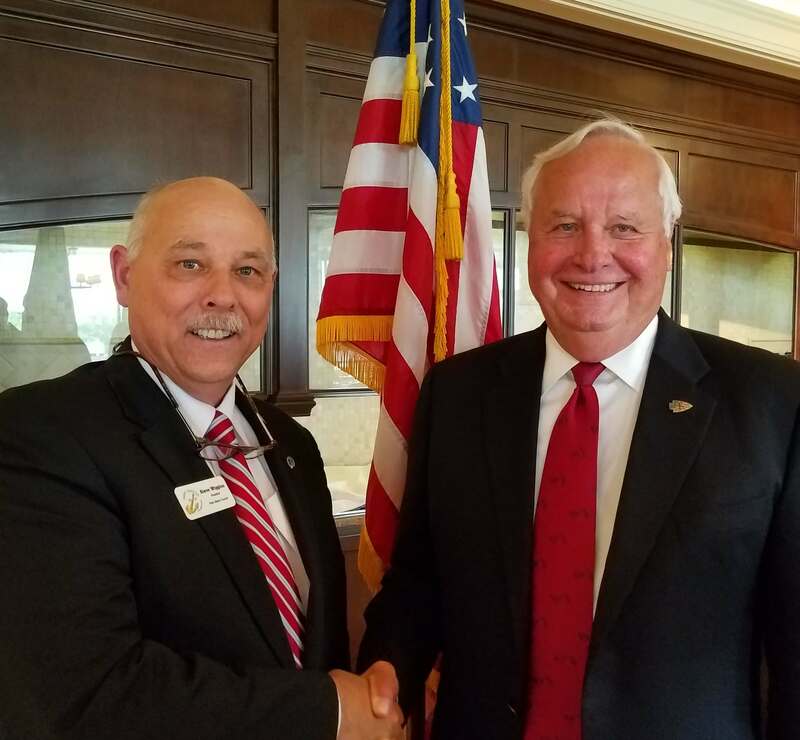 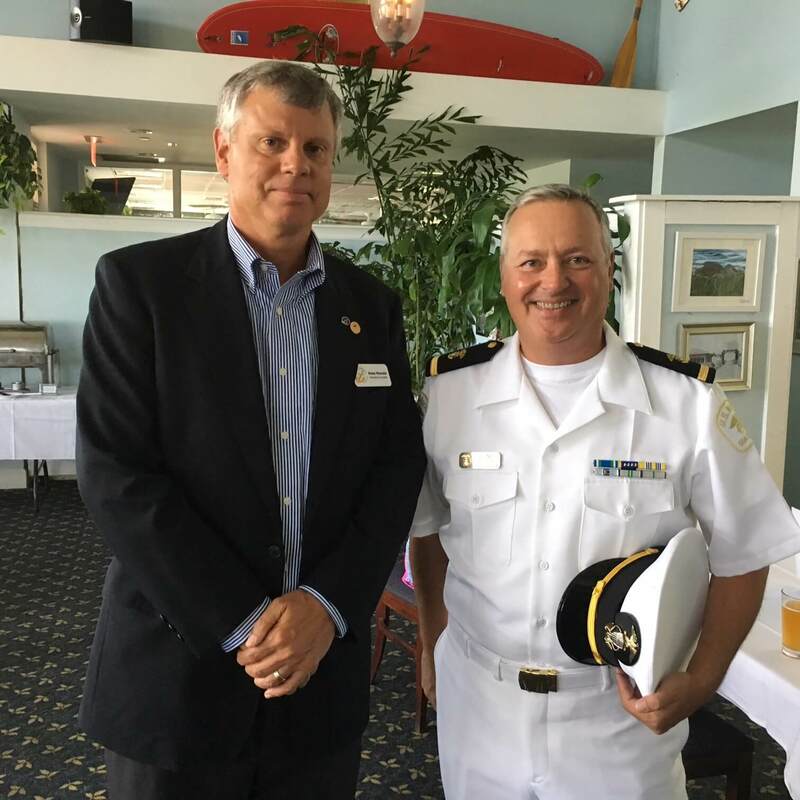 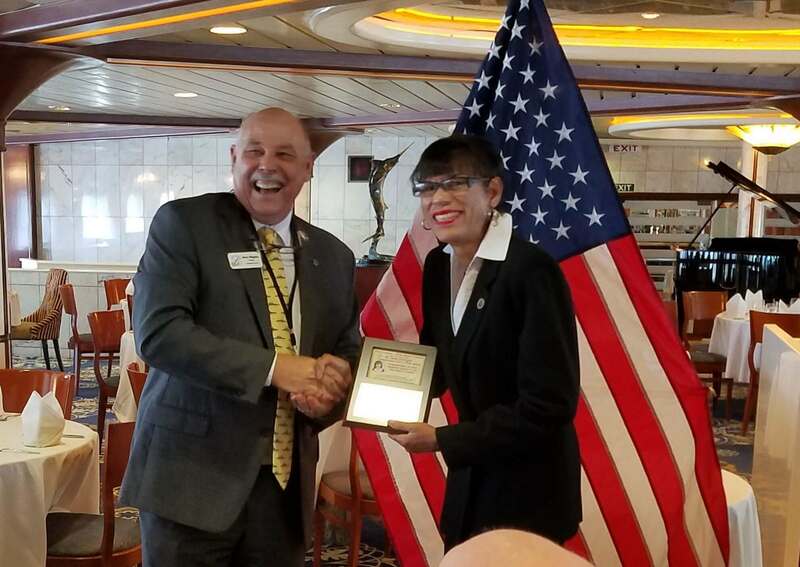 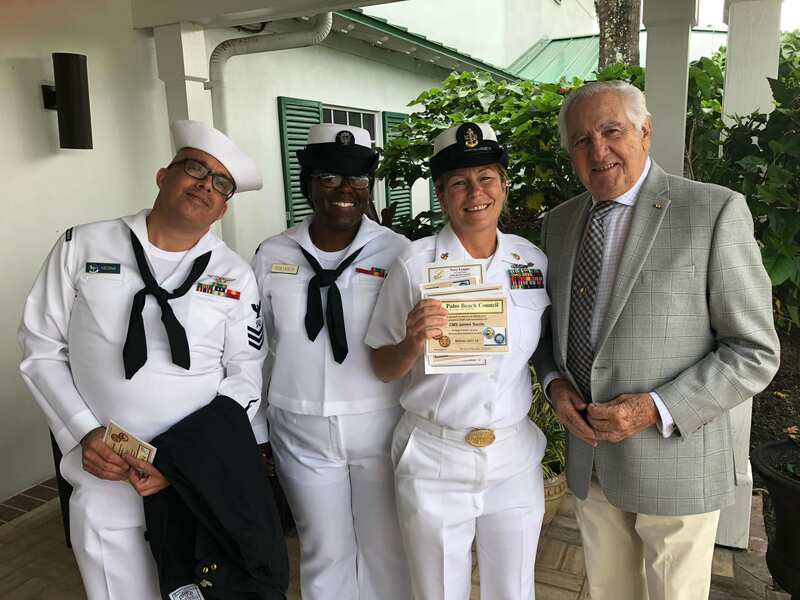 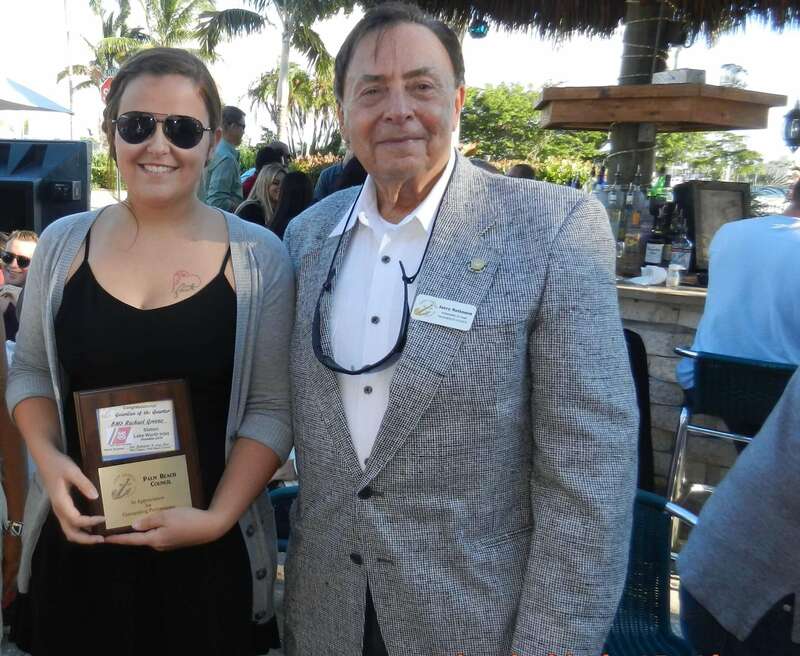 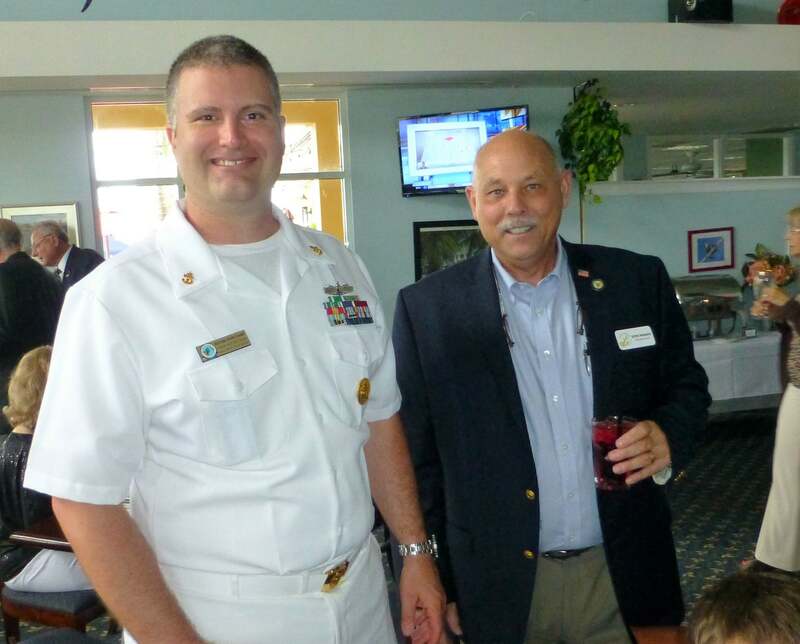 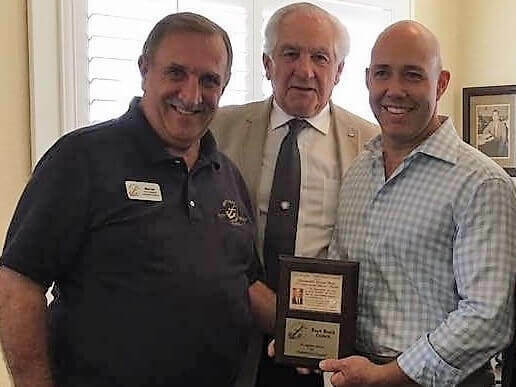 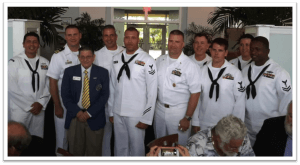 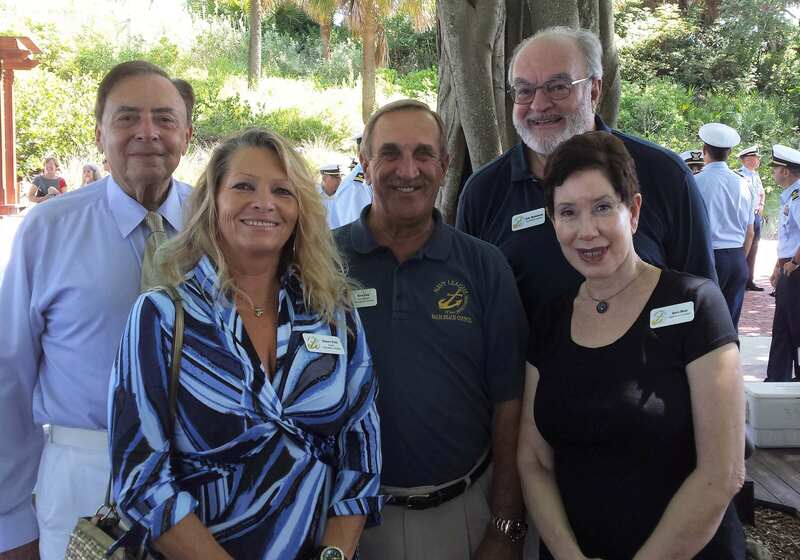 The Navy League is widely respected by citizens, community and industrial leaders, and public officials here in the Palm Beaches and across the country; the Navy League programs are welcomed in the communities and Navy League members are recognized for their integrity and patriotism. 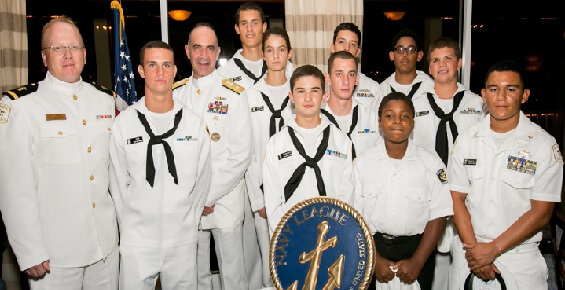 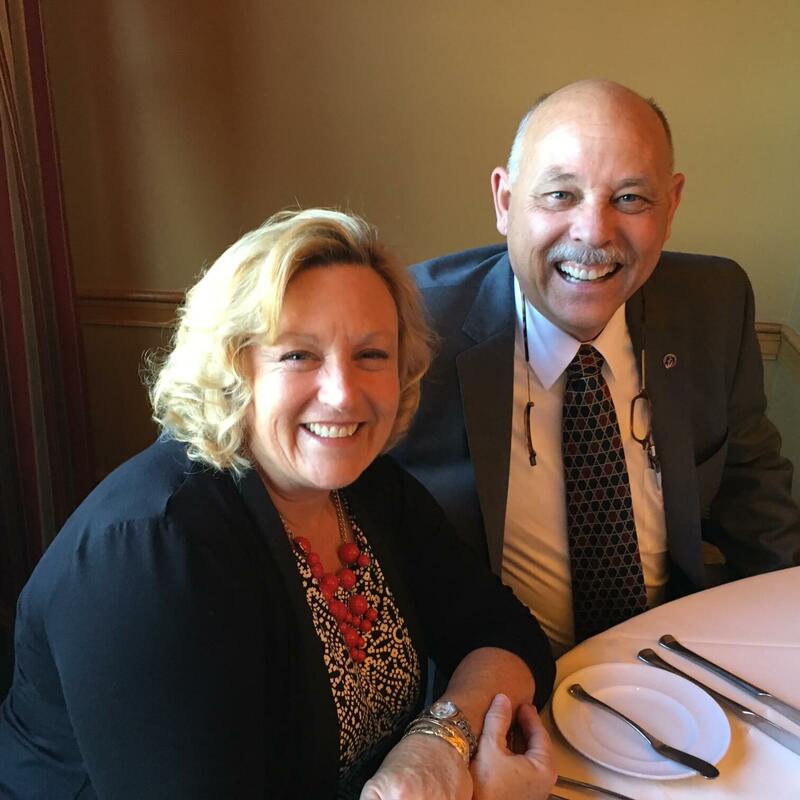 The Navy League is a civilian program and offers citizens a way to interact with and directly support the impressive young men and women in our military sea services and associated youth programs. 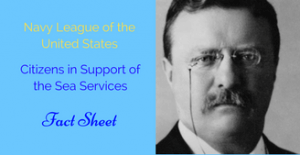 “It seems to me that all good Americans interested in the growth of their country and sensitive to its honor, should give hearty support to the policies which the Navy League is founded to further. 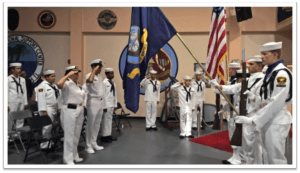 For the building and maintaining in proper shape of the American Navy, we must rely on nothing but the broad and farsighted patriotism of our people as a whole.” – Teddy Roosevelt. 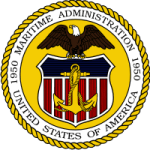 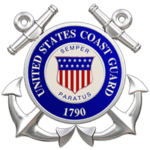 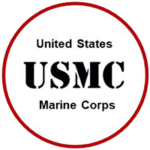 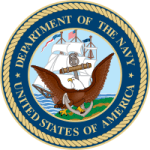 Click the image above to view the Navy League of the United States Fact Sheet.